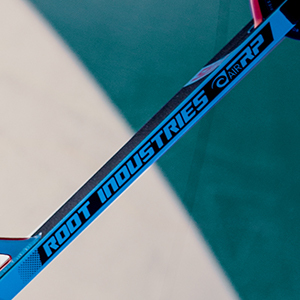 The Root Industries AIR RP is the first of its kind. 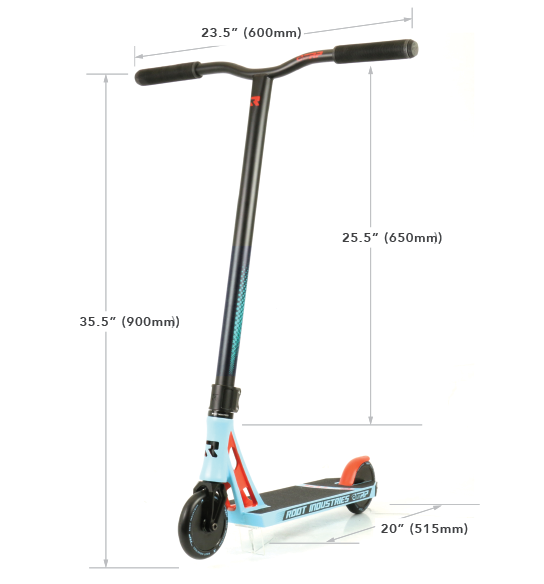 If you’re looking for a convenient, no-hassle complete to spend hours at the skatepark on - perfecting airs, throwing bars, tossing whips - you’ve found the right scooter. 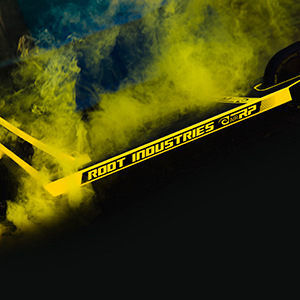 Combining the lightweight traits of Root Industries’ entire AIR lineup with the quality and durability of any Root component, this extremely capable complete is ready to take on any box jump, spine, or transfer you can imagine. 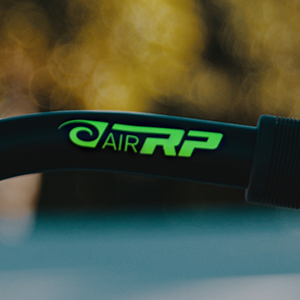 With three unique and appealing colorways, along with a special variant that includes titanium bars, the Root Industries AIR RP has something for everyone. 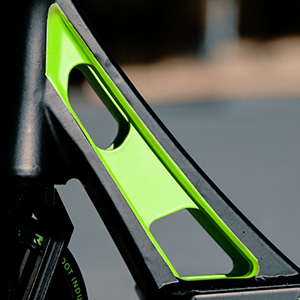 "Needless to say, the new Root Industries AIR RP complete is a monster in its own."